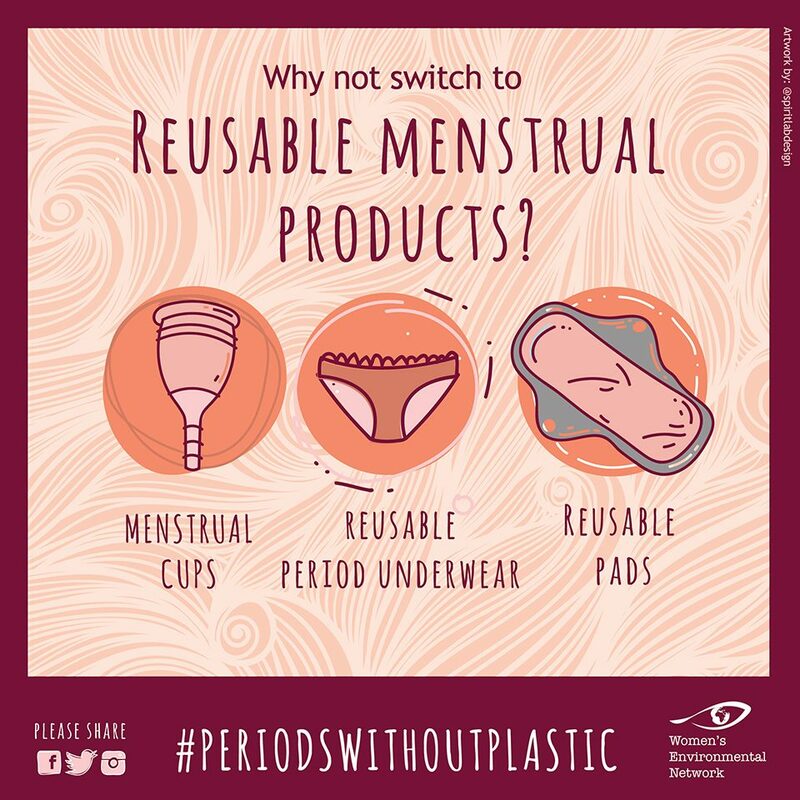 The first Environmenstrual Week of Action took place during the week of 13th-20th October and was organised by long time and wonderful client Women’s Environmental Network. 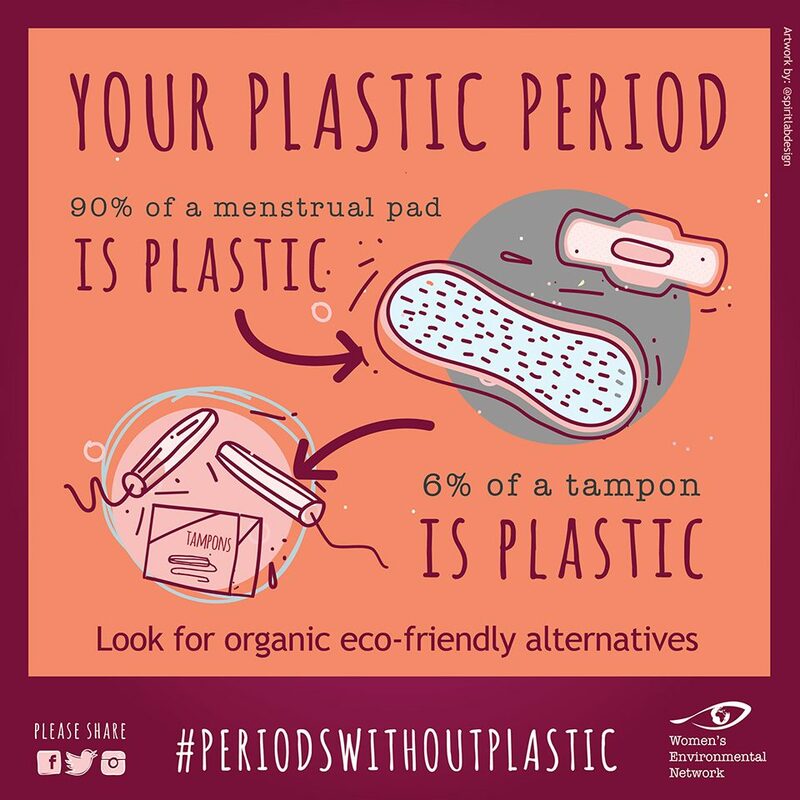 Together with a coalition of 42 organisations, the charity promoted reusable and organic menstrual products alongside the environmental and health impacts that plastic menstrual products have on the environment through a series of impactful illustrations that were widely promoted online in social media and as bathroom stickers. 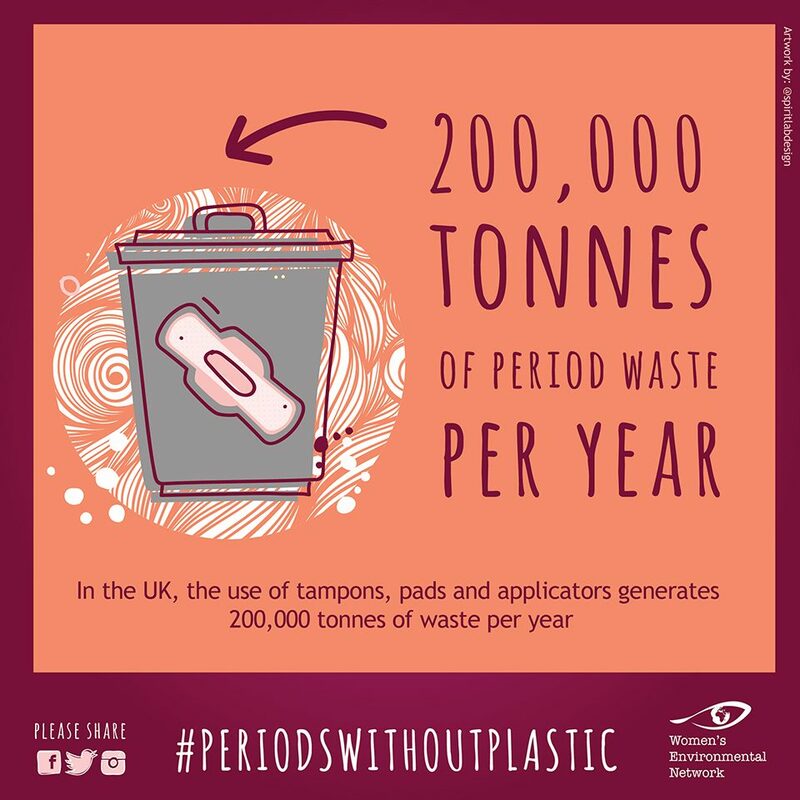 In addition to this, I designed a briefing document that detailed how for example in the UK, the use of tampons, pads and applicators generates 200,000 tonnes of waste per year. 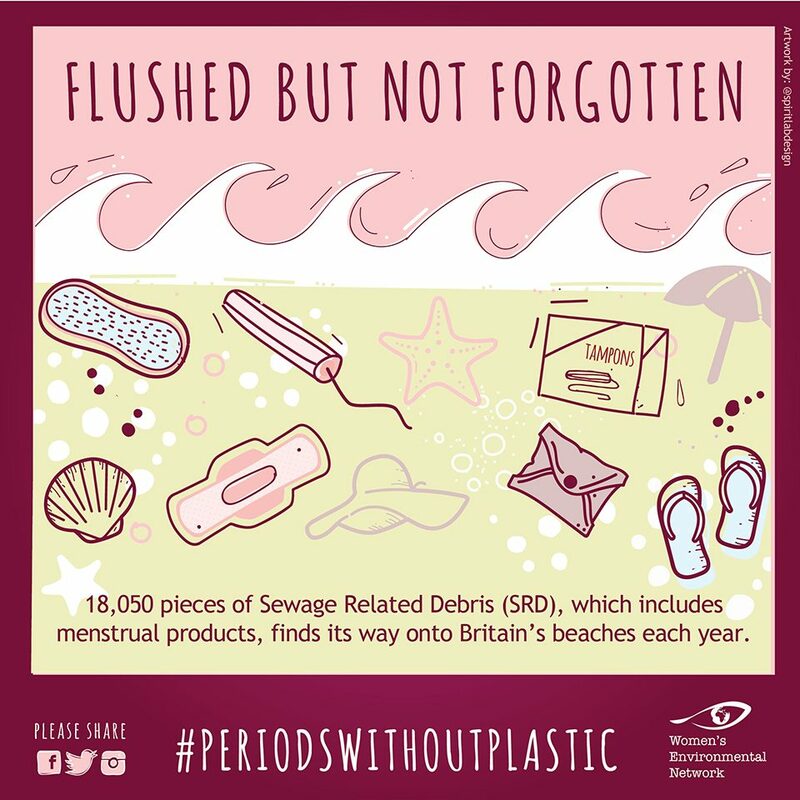 The great majority of these products end up incinerated or in landfill, but up to 8.5% (18,050 pieces) of Sewage Related Debris (SRD), which includes menstrual products, finds its way onto Britain’s beaches. 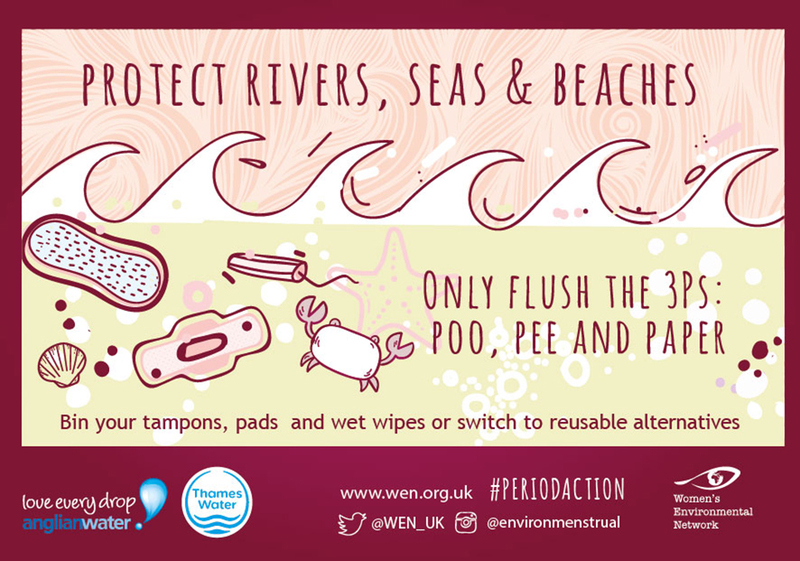 A sobering statistic indeed and thus a worthwhile campaign to be involved in and help promote. © 2019 Spiritlab Design Studio. Powered by WordPress.